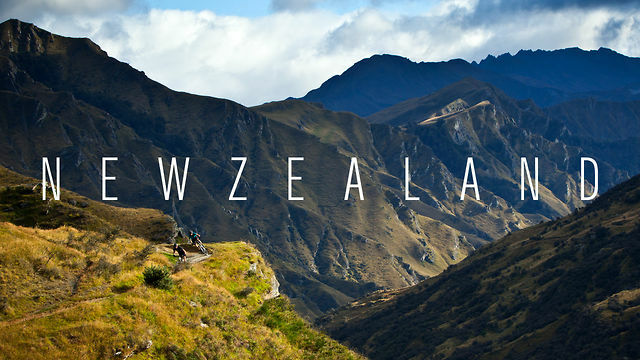 New Zealand is small island country located in the south-western Pacific Ocean. The capital of New Zealand is Wellington while the most populous city is Auckland. The majority of New Zealand’s population is of European descent; the indigenous Māori are the largest minority, followed by Asians and Pacific Islanders. Reflecting this, New Zealand’s culture is mainly derived from Māori and early British settlers, with recent broadening arising from increased immigration. The predominant language is English although Maori & New Zealand Sign Language is also followed. New Zealand has a mild and temperate maritime climate with mean annual temperatures ranging from 10 °C (50 °F) in the south to 16 °C (61 °F) in the north. Conditions vary sharply across regions from extremely wet on the West Coast of the South Island to almost semi-arid in Central Otago and the Mackenzie Basin of inland Canterbury and subtropical in Northland. The southern and south-western parts of the South Island have a cooler and cloudier climate while the northern and north-eastern parts of the South Island are the sunniest areas of the country. The general snow season is around early June & continues until early October in the South Island. It is less common on the North Island, although it does occur at times. New Zealand has a modern, prosperous and developed market economy with an estimated gross domestic product (GDP) at purchasing power parity (PPP) per capita of roughly US$28,250. New Zealand was ranked sixth in the 2013 Human Development Index, fourth in The Heritage Foundation’s 2012 Index of Economic Freedom, and 13th in INSEAD’s 2012 Global Innovation Index. Historically, extractive industries have contributed strongly to New Zealand’s economy, focussing at different times on sealing, whaling, flax, gold, kauri gum, and native timber. With the development of refrigerated shipping in the 1880s meat and dairy products were exported to Britain, a trade which provided the basis for strong economic growth in New Zealand. High demand for agricultural products from the United Kingdom and the United States helped New Zealanders achieve higher living standards than both Australia and Western Europe in the 1950s and 1960s. Since 1984, successive governments engaged in major macroeconomic restructuring rapidly transforming New Zealand from a highly protectionist economy to a liberalised free-trade economy. Unemployment fell to a record low of 3.4 percent in 2007 & as of May 2012, the general unemployment rate was around 6.7%. In recent years, “brain gain” has brought in educated professionals from Europe and other countries.